The church of Laodicea is the church NONE of us want to be. Lukewarm, self-sufficient, and deceived, they had kicked Jesus out of the church. What is the remedy? 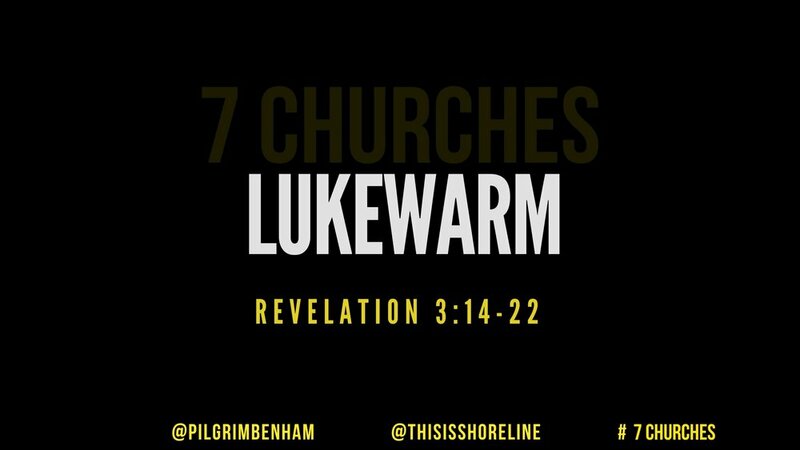 Listen to the final teaching of our 7 Churches series at Shoreline Calvary Chapel!